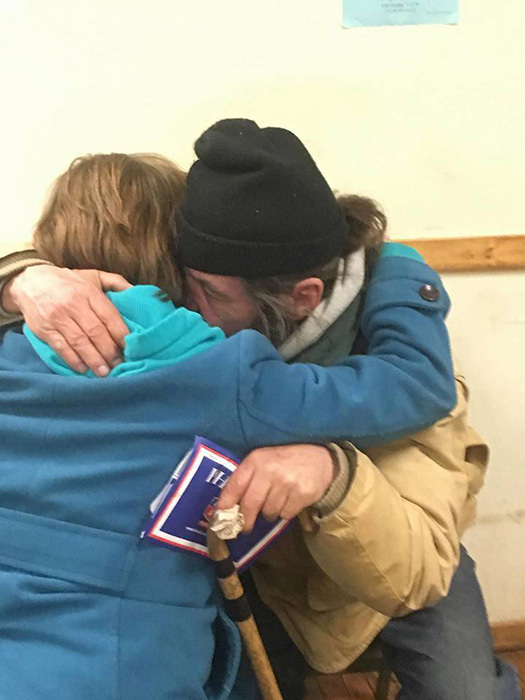 Big hugs are a powerful way of showing love for another, and can be so important for those who need love the most; the homeless. The homeless are also our family. They are someone’s son, daughter, mother, father, sister or brother. They are human beings who are often having a very difficult time in their lives, and they really need a lot of love. Going to sleep cold, hungry, hopeless and in despair is the reality for many of these lovable people. 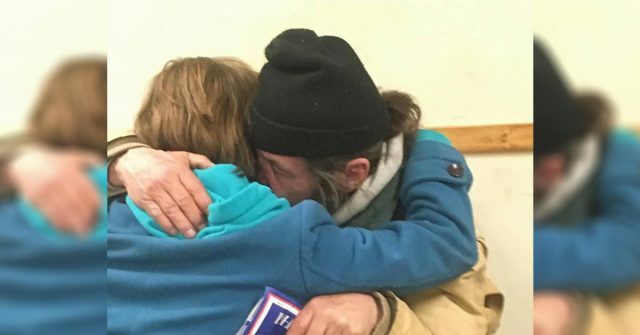 If you see any homeless people in your community, consider sharing some food, some kind words, and even a big hug. Your act of compassion and kindness might just give them the warmth their heart needs to keep going for months to come.